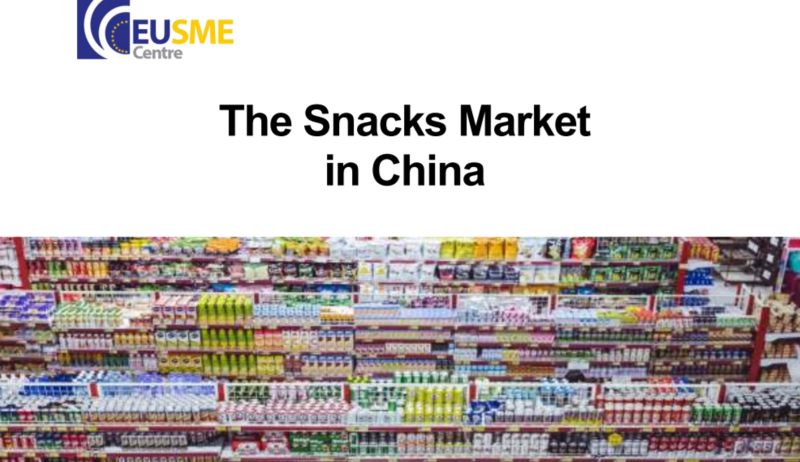 It describes the snacks food category performance in the Chinese market, which is composed of many sub-categories with different market sizes, performance and characteristics, such as chocolate bars, dried fruits, nuts or sweet biscuits. 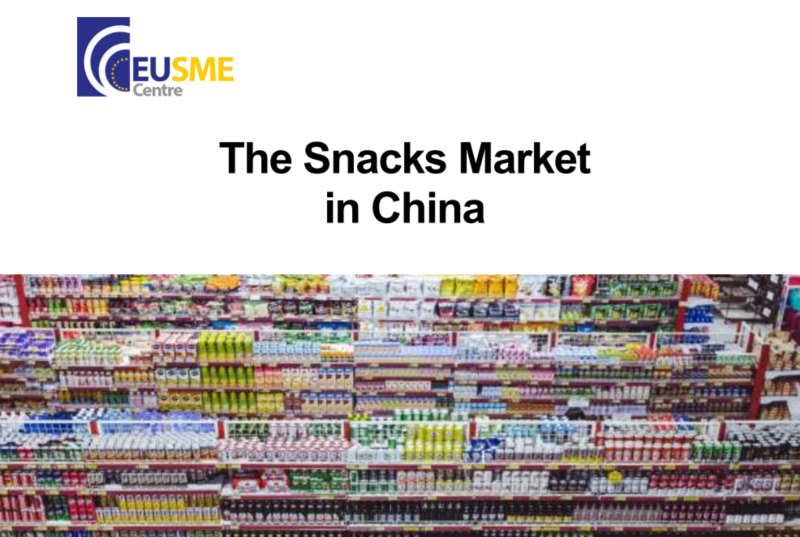 This report takes that into account and incorporates the particularities of Chinese eating habits to analyse the “snack” category as a whole, while providing specific insights into each of the segments. Although consumption habits among Chinese urban population are rapidly changing and consumers are now looking for convenience and are eager to taste new products, their sugar consumption is still very low compared to other countries such as Germany or the Netherlands, which impacts on the type of snacks Chinese consume and the quantities. However, due to the mere size of the market, even niche segments represent big opportunities for EU SMEs. You can access the full report on the EU SME Centre website.